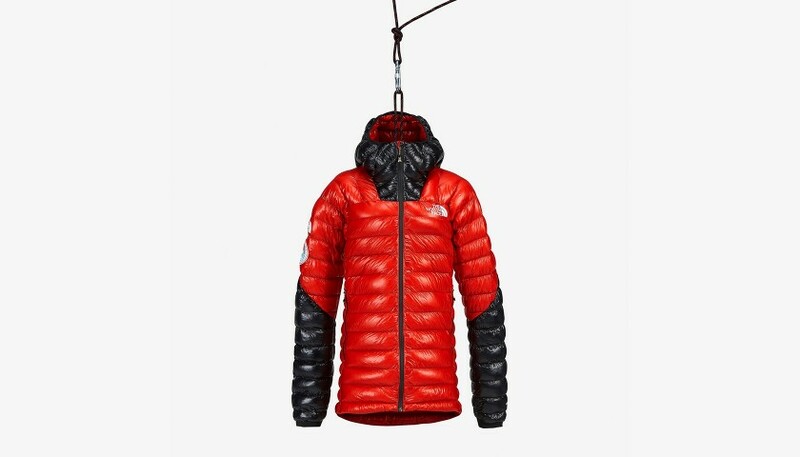 The North Face Antarctica Summit Series L3 Down Jacket has been donated by one of the most impressive explorers of our time: rock climber Alex Honnold. 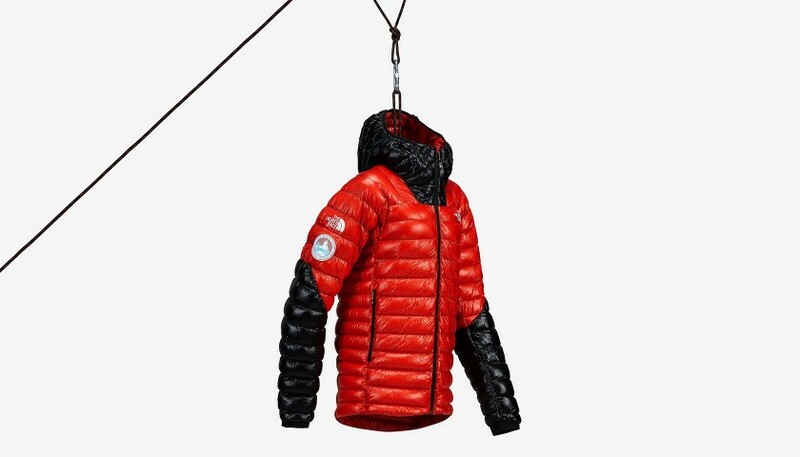 It survived a month-long expedition in Antarctica and reached all six summits of the razor-sharp Wolf’s Jaw massif, helping Alex deal with hazardous colds of -30 degrees. 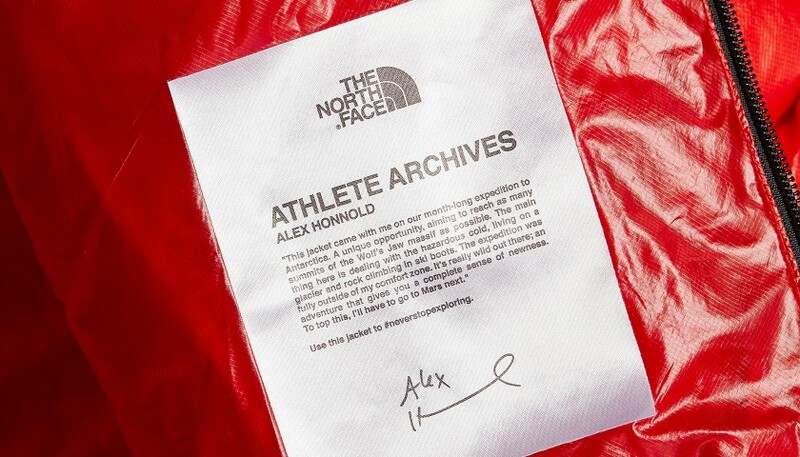 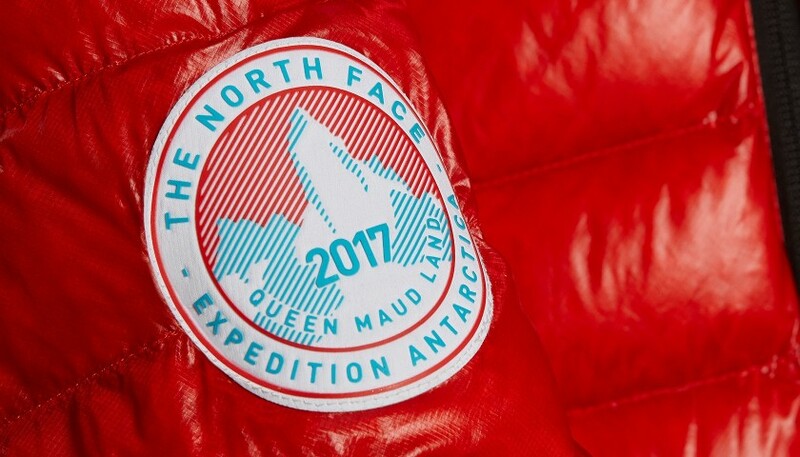 The jacket has been restored and labelled with a personal message from Alex to inspire its new owner to never stop exploring, making it a true one-of-a-kind collector’s piece.